Hey friends! 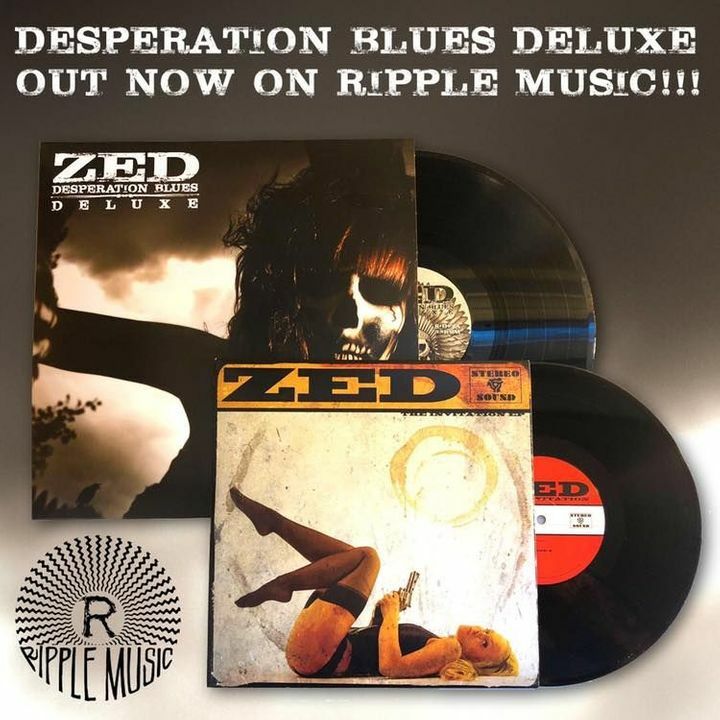 Our label Ripple Music just re-issued our old album Desperation Blues with 5 extra tracks! Check it out at https://ripplemusic.bandcamp.com/album/desperation-blues-deluxe and stay tuned for lots of show announcements AND a new record coming this spring!